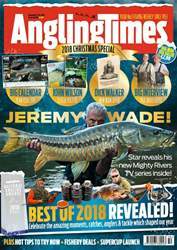 Extreme angler Jeremy Wade is set to return to the nation’s tV screens in the New Year with a brandnew series called Jeremy Wade’s mighty rivers. 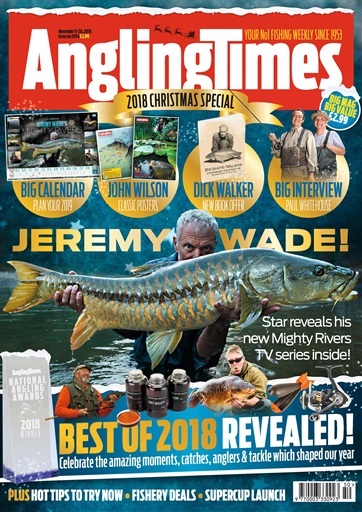 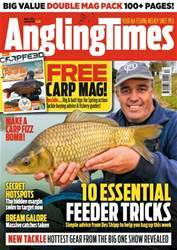 After nine seasons of his incredibly popular River Monsters programmes, the globetrotting rod’s new venture looks at the state of big-fish populations in six of the world’s largest waterways. 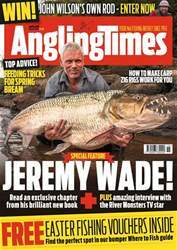 Jeremy has been tracking down freshwater monsters for the past thirty five years, but on each trip he has found that the giants he seeks are becoming increasingly difficult to find. 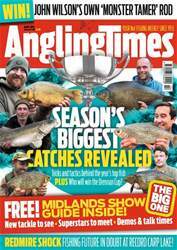 Discovering why is the main thrust of the new six-part series, which will air on ITV1 and ITV4..